What’s new with Ubuntu 18.04 LTS? Ubuntu is a popular Linux-based operating system, providing an open source alternative to other popular operating systems like Windows and Mac OS. With the variety of Linux operating systems available, Ubuntu has managed to become the most popular system for cloud storage solutions, personal computers, and even some server environments. The next major release of Ubuntu is 18.04 LTS, given the identified “Bionic Beaver,” and will carry long term support for five years after release; when this period ends the product has reached its’ “end of life” point and no longer receives support or updates. Ubuntu 18.04 will be the first long-term support release since Ubuntu 16.04, sometimes called “Xenial Xerus.” When releases are referenced in common discussion, the descriptor or adjective is often used, such as “bionic” or “xenial” instead of the complete code name. The Bionic Beaver release is scheduled for April 2018, though if there are bugs or potential development delays the release may be delayed. Compared to previous Ubuntu releases and updates, the Ubuntu 18.04 update will feature new additions, changes to the desktop environment, and kernel updates. Previous Ubuntu releases have utilized Unity as the graphical interface for the desktop environment; Unity was first developed by Canonical Ltd, which is a development company for Ubuntu that helps offer commercial support when necessary. 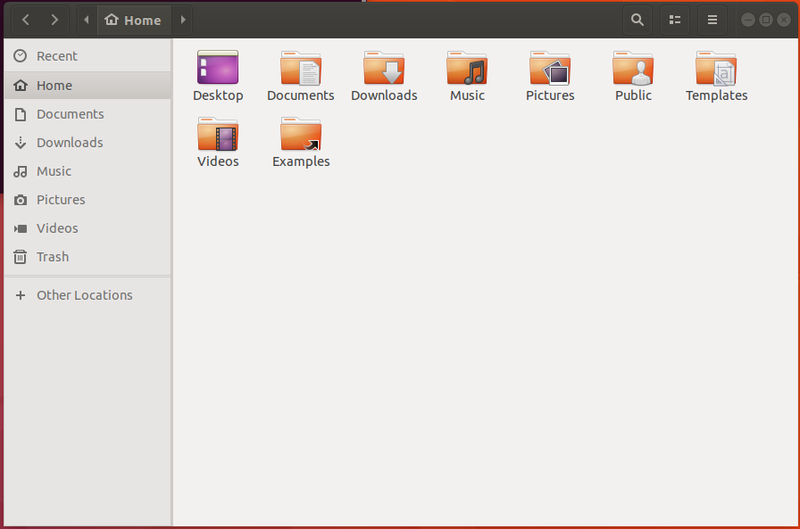 However, in April of 2017, Canonical announced they are no longer pursuing the Unity platform, choosing to utilize the GNOME Shell interface; this makes GNOME Shell the default going forward for Ubuntu releases. This changeover from Unity to GNOME 3 was pushed by Canonical’s move to concentrate on their desktop, cloud computing, and Internet of Things (IoT) platforms; previously there was the ambition to move into a unified mobile device platform, but Canonical has since moved away from this. The upcoming 18.04 release also has the expectation of a new theme default, providing an option similar to Windows operating systems instead of the previous Ubuntu 16.04 LTS release and Mac OS releases. 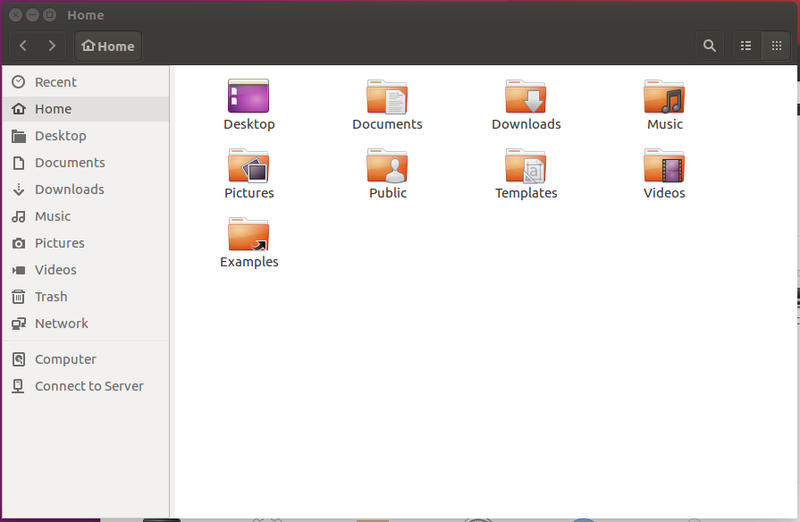 Previous pain points from other Ubuntu themes have been addressed or removed, but the Ubuntu desktop team even reached out to the Ubuntu user community for help creating the new theme. There’s also excited about the upcoming ability for color emoji fonts to be utilized, through the implementation of NotoColorEmoji, which offers color and black-and-white emoji fonts; this solution is also implemented on the latest stock Android devices. There are changes being implemented in the Linux kernel, currently on version 4.15; the kernel provides many helpful updates for users that experience issues were trying to manage their hardware with a non-stock operating system. At the core of an operating system is the kernel, which is a program that has control over the entire computer system. After the system bootloader, the kernel is often one of the first programs to load, handling the remainder of the startup processes, software requests, and peripheral equipment (e.g., keyboards, printers, monitors, etc.) to the system. At its core, the kernel helps connect the hardware of the system to the software applications; kernels are often stored in protected areas of the system memory to keep them from being corrupted. Updating the Linux kernel provides users with updates that help the operating system run efficiently, ensure issues or bugs are patched within the system and even give users support for hardware that may have had compatibility issues previously. Some of these changes include DRM driver updates for AMDGPU/Radeon, Intel, Nouveau, and other driver options, AMD temperature monitoring, USB Type-C management support, and touchpad and touchscreen support for more devices. This kernel update also provides support for networking through Thunderbolt connections and enhancements to the Flash-Friendly File System, often abbreviated F2FS, which is a flash file system developed for use with Linux kernels. The Bionic Beaver release, although highly anticipated, is not scheduled for a rollout until April 2018 at a minimum; this does not include any potential delays. However, the Ubuntu website is providing updates and a schedule of anticipated checkpoints leading up to the release. 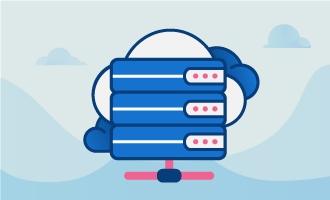 With this release being a Long Term Support release, it will receive five years of support for the desktop and server versions. At GloboTech Communications, we expect to release Ubuntu 18.04 for dedicated and cloud servers at the end of April 2018.